The formula with a melting texture is pleasant to apply and gently fragranced. 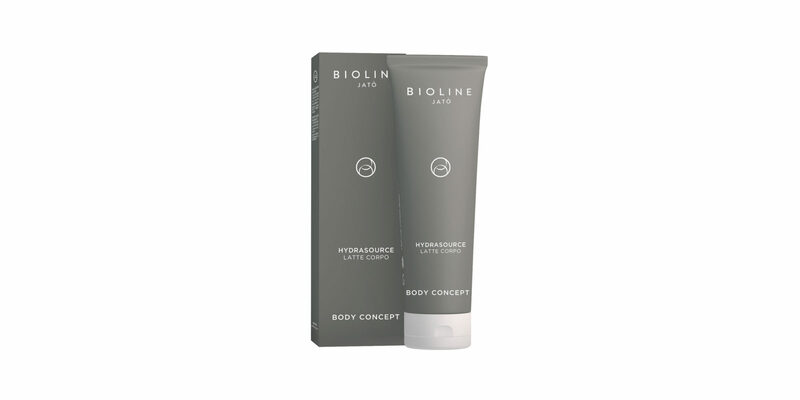 It intensely nourishes and quenches the skin, keeping it supple, bright and delightfully soft. Apply with a gentle massage onto the body, after a bath or shower.